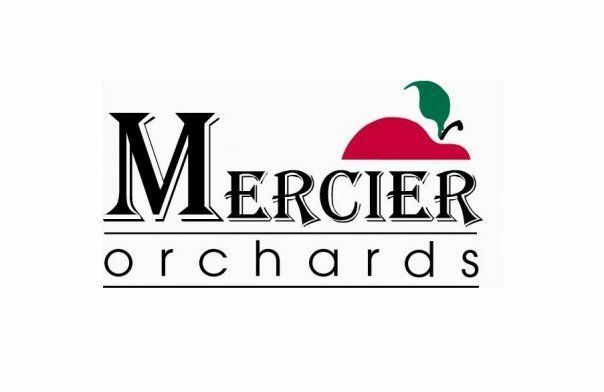 Mericer Apple Orchard's is place for you and the whole family. Experiemces a wait you at Mercier's. Mercier's has a variety of things to do for you. They have fresh fruits in everyday. Also there is yummy treats for you and your kids. You will feel very welcomed by the staff of Merciers as soon as you enter their building. So like I said if you are looking for something to do, then stop on by Merciers!